All Clean Ltd provides Carpet Installation, Stretching and Carpet Repairs in the Greater Cleveland area. 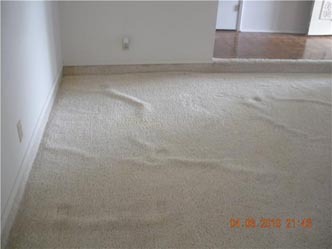 We can smooth out the bumps and ridges and mend your torn carpet or if needed replace it. 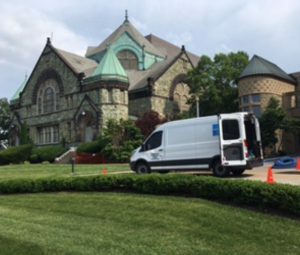 Just give us a call and tell us your problem and we’ll send someone right to your Cleveland area home or business with the appropriate solution for your needs.